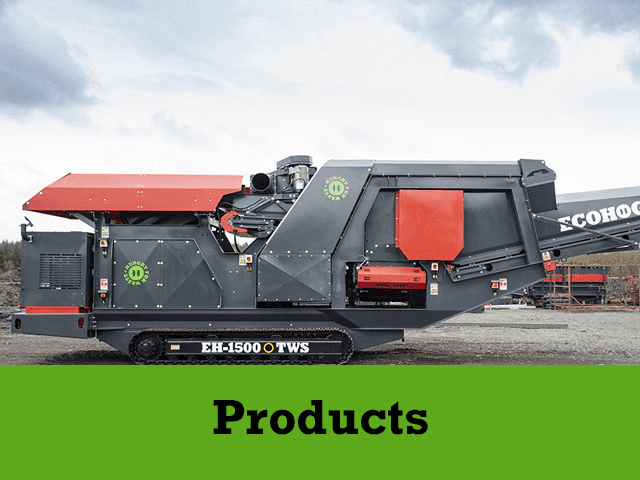 On the basis of our knowledge, extensive industry experience and ongoing investment in research and development, we strive to offer the best Ecohog configuration to every customer in their specific area of application. Examples of typical input material in main application areas are demonstrated below. If your application differs from those demonstrated please do not hesitate to get in touch so we can advise on suitability. The composite of construction waste is anything generated from construction and demolition clearances such as excavation, construction, refurbishment, renovation, demolition and road works. Given the variance in the makeup of construction waste, recycling and recovery of single stream waste can be challenging. 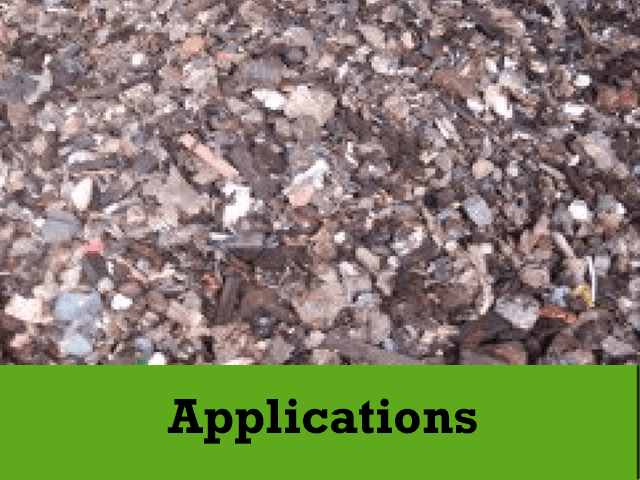 Contaminants in both oversize and undersize compost material are a daily problem for processors. Contaminants generally include plastics, paper, stones, glass and high volumes of metals. Recovering MRF Glass to achieve a quality saleable product is a challenging task. However, the evolution of technology is simplifying the process. C-Mix is a combination of construction and demolition and construction and industrial waste streams. There are various reusable products within this mixed waste stream including wood, glass, plastics, metals, stones, paper and plastics. Valuable metal recovery in scrap recycling is the key to making profit from the waste stream. 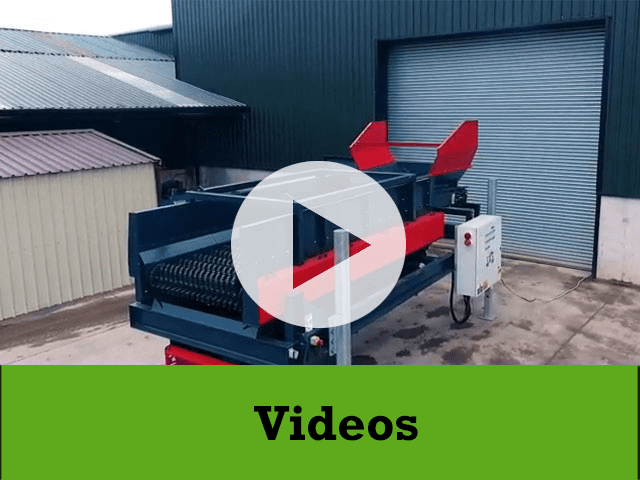 Once the scrap is shredded and sized the full range of Ecohog products can be used to process the material and separate it into different fractions. In recent years there has been a drastic increase in the number of power plants burning fuel from recycled waste such as Biomass, RDF and SRF. Ecohog products can be used in a range of ways to help clean and recover valuable materials from the residual ash from these power plants. Biomass fuel is fast becoming a key commodity as biomass power plants start to pop up all over the world. In particular turning C grade waste wood in to high quality biomass fuel is a difficult process.